In Computer Science, emulation refers to the capability of a computer software or hardware to replicate the functions of another software or hardware. Hence, video game console emulators are programs that enable computers to imitate the behavior of different video game consoles such as Nintendo Entertainment System (NES), Super Nintendo Entertainment System (SNES), Game Boy (GB), Sega Dreamcast, and Sony PlayStation. To help you understand video game console emulators even more, you may check out this post: Play Classic Super Nintendo (SNES) Games on Ubuntu Linux. 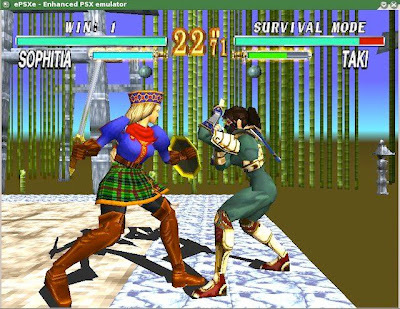 PCSX2 is a PlayStation 2 (PS2) emulator that is based on a plug-in architecture. Varying plug-ins may produce different results in both compatibility and capability. The major choke point in PS2 emulation is emulating the multi-core PS2 on PC x86 architecture because accurately synchronizing the cores is very complex. This why using multi-core CPUs such as Core 2 Duo and Core-i series are highly recommended when playing PS2 games via PCSX2. As of the moment, a number of plugins are still being developed to improve compatibility and overall performance. 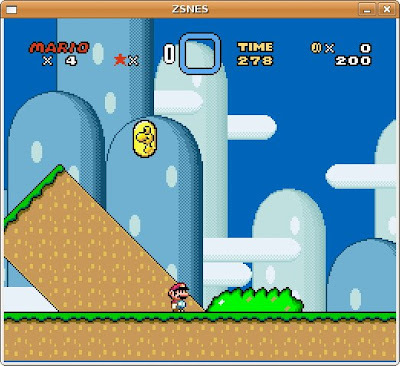 ZSNES is a popular emulator of the Super Nintendo Entertainment System (SNES) written mostly in x86 assembly. It is well known for being one of the first to emulate most SNES enhancement chips at some level and was the first emulator to implement the HQ2X interpolation algorithm. ZSNES is capable of running SNES games at full and accurate speed with sound and special graphic filters. It allows you to save the game at any point (known as ‘savestate’) by recording the console's state. ZSNES also supports advanced features such as the ability to record movies of gameplay and multiplayer gameplay over a TCP/IP network. 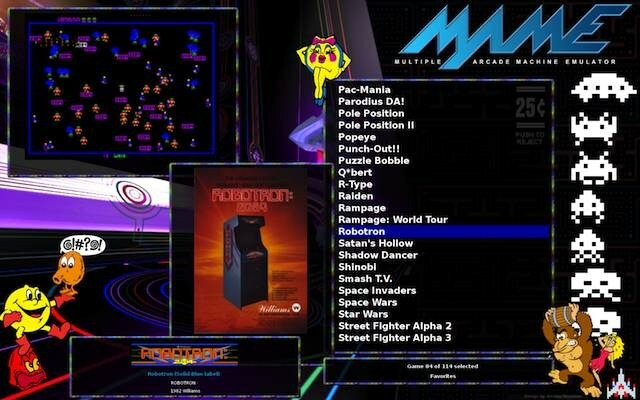 MAME (Multiple Arcade Machine Emulator) is a computer program designed to emulate the hardware of arcade game systems on PCs and other platforms with a main goal of preserving gaming history by preventing classic games from being lost or consigned to oblivion. It can emulate various central processing units, audio and video specific chips, integrated circuits, RAM, data buses, storage devices, peripherals, etc. 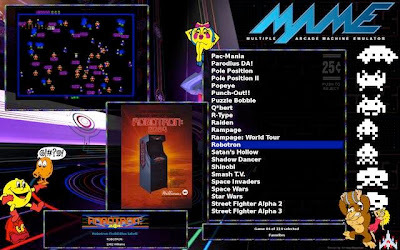 The first version of MAME was released way back 1997. 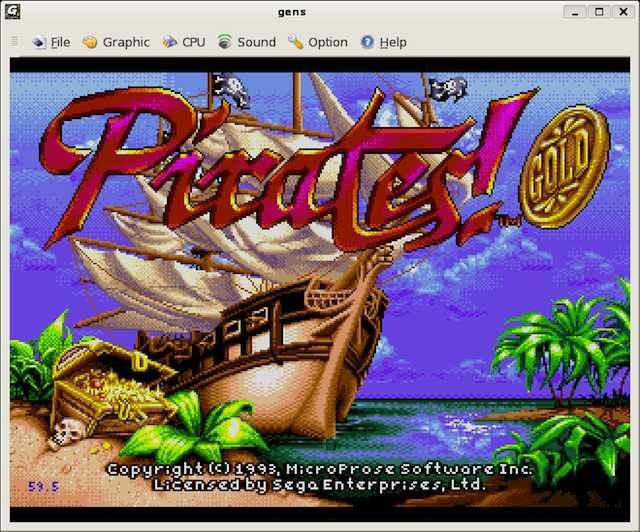 Its latest version now supports more than 4500 unique games and around 9100 actual ROM image sets. However, about 1400 ROM sets are not working in the latest MAME version. ePSXe (enhanced PSX emulator) is widely considered as the best free PlayStation emulator available to date. Like PCSX2, it utilizes plugin system to emulate GPU, SPU, and CD drive functions. PlayStation games can be loaded from the computer's CD/DVD drive or from CD images saved on the hard drive. Although ePSXe is closed source, its application-programming interface (API) for its plugins is open-source. The latest version of ePSXe can run majority of PlayStation games without a glitch and its recommended hardware requirements are not at all demanding. It features a polished user interface that is also very easy to use. Have you tried any of the game console emulators that I've mentioned above? ePSXe is extremely outdated for Linux - the last release was 7 years ago. I've switched to using pcsx-r, which is much less of a pain to set up, as well as being open source and still actively developed. PCSX2 is the best. Good post! Lets you run Wii games in 1080p. Fairly good speeds/compatibility range although it's a current generation console so some don't work (But most of the more popular ones like MarioGalaxy 1+2, Zelda do), you also need a somewhat beefy system. If you have a Wii remote, bluetooth and one of those sensor bars (they can be brought for like $4, delivered from either dealextreme or dinodirect) you can use the real controller (although most games work fairly well gamepad/mouse/keyboard). ePSXe? Really!? I guess if you're other emu skips a beat you can try it. Nestopia is the best NES emulator, hand's down Linux or windows. Bluemsx is the best for MSX but the Linux version has no GUI, but you can setup your machine where when you double click on the games it will play it. ZNES seems to work well. Zsnes is extremely outdated, even on windows. As mentioned earlier bsnes is the best, but requirements are really high. The next best are SnesGT and Snes9x. The ePSXe for Linux is extremely outdated. The last version launched 7 years ago. 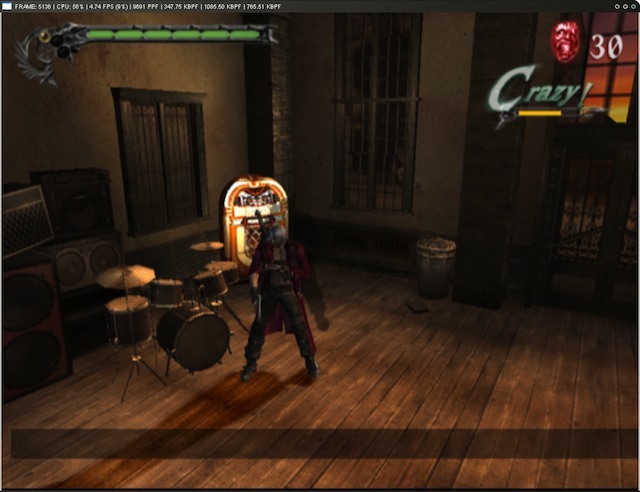 I started using pcsx-R, which is much less of a pain to implement, and it is open source and still actively developed. I second "eye lift guide"'s comment about ePSXe. pcsx-r is much better for linux.